If you can’t turn your iPod Shuffle on make sure the hold switch isn’t in the ON position. If the hold switch is in the ON position your iPod Shuffle will be locked. Turn the hold switch in the off position. Is it working now? If it was not something this easy then let’s move on to the next step. Is the battery dead? If you have not used your iPod Shuffle in a while then it won’t work and could have a dead battery. Hook it up to your computer with the USB cable that was included when you purchased your iPod Shuffle. iTunes will open when you connect it. Eject the iPod Shuffle in iTunes but leave it connected to the USB port. To eject the Shuffle in iTunes, find your iPod in the source list and click on the eject button right next to it. The front LED will be orange if it is charging. It will show green if it is fully charged. It needs to be connected to a USB port on the back or front of your computer. USB ports on keyboards will not work with the iPod Shuffle. 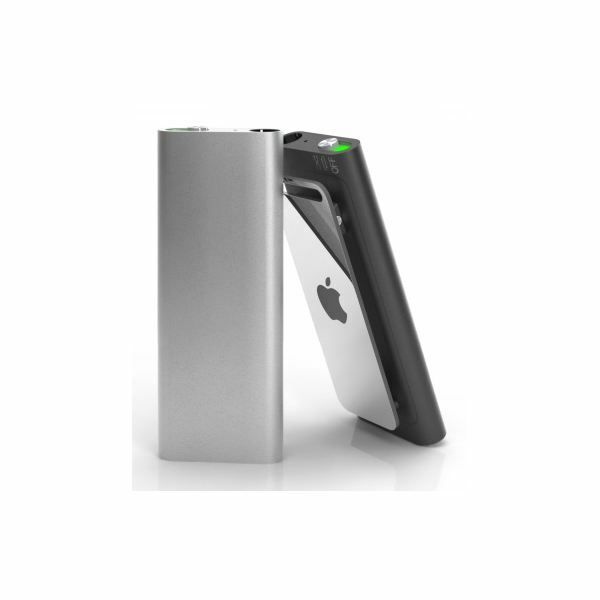 If it is not fully charged, it will take approximately 4 hours to charge it. If it is not charging you will not see a front LED light. If this is the case, try another USB port. You can check the status of the battery by pressing the battery status button on the back of the iPod Shuffle. The latest version of iTunes is iTunes 9. Open iTunes and click on Help and About. If you do not have this version go to the Apple website, click on iTunes at the top. On the next screen click download iTunes. Update your iPod Shuffle by connecting it to your computer via the USB cable and open iTunes if it doesn’t automatically open. Find your Shuffle in the source list on the left side. Click on it and select Check for Updates. If it finds any updates it will install them. If you are still having a problem uninstall iTunes. Click on Start and Control Panel. Click Programs and Features and uninstall iTunes. Once you have uninstalled it navigate back to the Apple website and download it again. You will not lose your music by doing this. 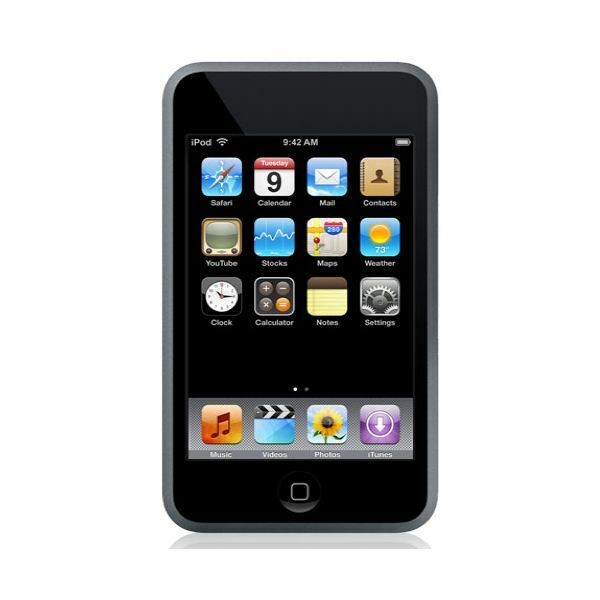 You can restore your iPod to factory settings if you are having a problem that you can’t get resolved. It is very important to note that all songs and files on the disk will be lost. Make sure to back up any files you’ve saved on the iPod disk. As long as the songs, audiobooks, etc. are in your iTunes Library they can be put back onto your iPod Shuffle. Restore Option 2: Restores with the same iPod software version already on the iPod even if there is a new version available. Restore Option 3: Restores with the latest iPod Software that is on your computer. Restore Option 4: Restores with the latest iPod Software that is on your computer. Choose the restore option you want. You will see a progress bar indicating that the restore process has started. When this stage is completed, iTunes will instruct you to leave the iPod connected to your computer to complete the restore. 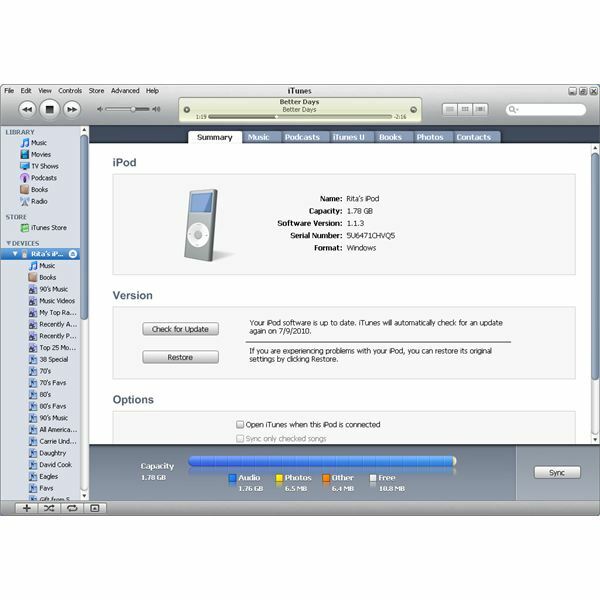 When the restore process is complete, the iPod set up assistant will appear and instruct you to name your iPod and choose your syncing preferences. 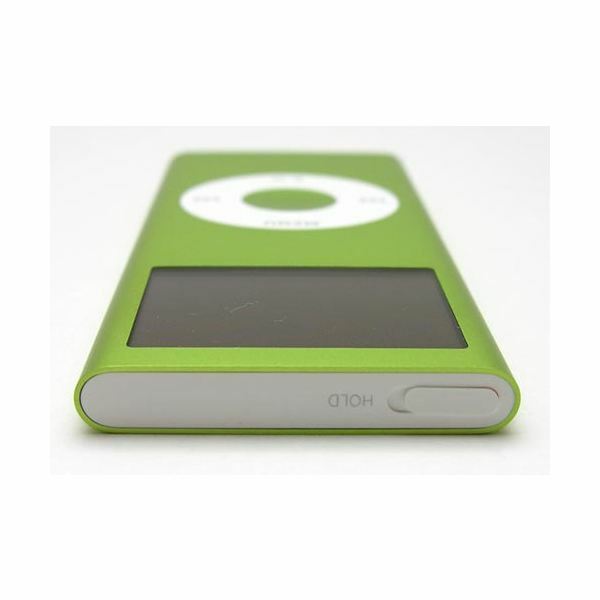 The iPod Nano is a very popular MP3 player. If you iPod won’t work this article will give you some troubleshooting tips and tricks to get it back going again. You don’t want to go without your music do you? These troubleshooting tips should help you get it going again. If your iPod won’t turn on make sure it is fully charged. Connect it to your computer via the USB cable and open iTunes. You should see your iPod on the left side. On your iPod itself it will show a message “do not disconnect”. The battery is shown in the upper right corner and will show solid green when it is fully charged. Do not disconnect the iPod during this process. Once the iPod is fully charged but it still won’t turn on there is a little trick you can do that usually works. To help your frozen iPod toggle the hold switch on and off (slide it to hold then turn it off again.). Press and hold the Menu and Center buttons at the same time until you see the Apple logo on the screen and hold for about 10 seconds. If it does not work the first time try it again. If you are still having problems connect your iPod using a different USB port on your computer. Make sure this port is on the back or front of the computer and not on the keyboard. If you are still having a problem with your iPod Nano you can reinstall the iPod software. 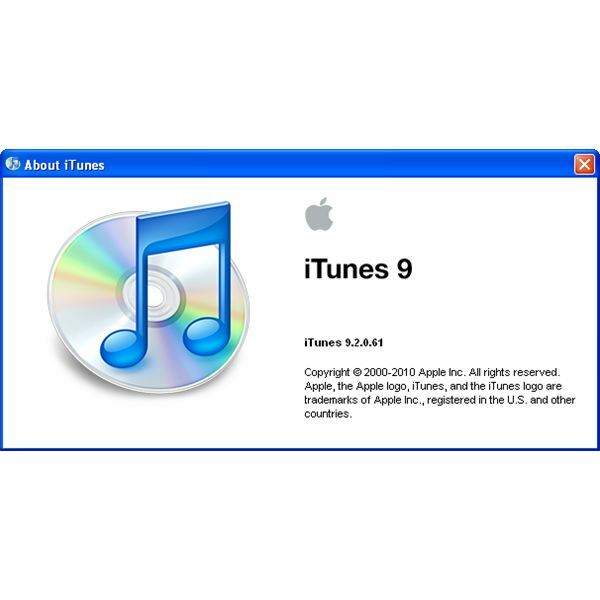 The latest version of iTunes is iTunes 9. You need the latest version so let’s open iTunes and click Help and About. Make sure it shows version iTunes 9. If it does not go to the Apple website, click on iTunes at the top and on the next screen click download iTunes 9 to download the latest version. Open iTunes and connect your iPod to your computer via the USB cable. Find your iPod in the source list on the left side and click Check for Update under the Summary tab. iTunes will check your iPod to see if it needs to be updated. If it does it will update it for you. If you are still having problems uninstall and resinstall iTunes. To uninstall click on Start and Control Panel, Select Programs and Features. Find iTunes on the list and click uninstall. Once it is uninstalled navigate to the Apple website and download iTunes 9. You can restore your iPod to factory settings if you are having a problem that you can’t get resolved. It is very important to note that all of the songs and files on the iPod disk will be lost. Make sure to back up any files you’ve saved on the iPod disk. As long as the songs, audiobooks, etc. are in your iTunes Library they can be put back onto your iPod. Restore Option 2: Restores with same iPod software version already on the iPod even if there is a new version available. Restore Option 3: Restores with the latest iPod Software on your computer. Restore Option 4: Restores with the latest iPod Software on your computer. During the second stage of the restore process you will see the Apple logo on the iPod screen, along with a progress bar at the bottom. Make sure you leave the iPod connected throughout this entire process. When the restore process is complete, the iPod set up assistant will appear asking you to name your iPod and choose your syncing preferences. If your iPod won’t work you need some great troubleshooting tips and tricks. You’ve come to the right place. The iPod Touch is a great little MP3 player. Wait, we can’t just call it that can we? It’s amazing what this little thing can do from listening to music to watching videos. Are you having problems turning on your iPod Touch? Let’s make sure the battery is fully charged. Connect your Touch to a USB port on your computer (not on the keyboard). You can also use the iPod Touch AC adapter. Keep it connected until it finishes charging. If you see the red part of the battery image flash three times and then the screen go black this means the iPod Touch is not receiving power. If the battery is very low the display may be blank for up to three minutes before you see the low-battery image. Restarting an iPod Touch fixes a lot of problems. Turn off the iPod by pressing and holding the Sleep/Wake button until the red slider appears. Slide your finger across the slider and the iPod Touch will turn off after a few seconds. Now turn on your iPod Touch by pressing and holding the Sleep/Wake button until you see the Apple logo. If you are still having a problem press and hold the Sleep/Wake button and the Home button at the same time for at least 15 seconds until you see the Apple logo. Make sure you have the latest version of iTunes. Open iTunes and click on Help and select About. You should have iTunes 9. If you do not navigate to the Apple website. Click on iTunes then Download iTunes 9. Make sure you have the latest update on your iPod Touch. To do this connect your iPod Touch and open iTunes. Under devices on the left click on your iPod Touch. On the right click on Check for Update in the Summary tab. If there is an update it will download for you. Restoring your iPod Touch is the last step because you have to be careful while doing this. To restore your iPod touch, first make sure you are using the latest version of iTunes. Next, connect iPod touch to your computer via the USB cable. iTunes will detect the problem with your iPod Touch and give you the option to Restore. Click the Restore button and iTunes will repair and restore automatically. This will take a few minutes so be patient. Note: This will delete all data on your iPod Touch. Settings will be reset as well. You should sync the iPod touch with iTunes before restore it. This will back up the most recent data and settings.